What better way to top of your new personalized look, than with the perfect handbag. Affordable and chic, olivia + joy’s winter styles feature fashionable twists on classic silhouettes that are the perfect addition to any woman’s closet. 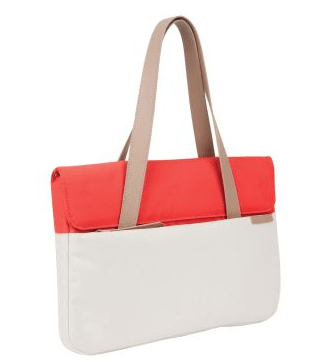 The collection includes an array of day and tote bags, available in a variety of materials and colors. Whether you want something classic and neutral or to make a statement with rich and bold colors, there is something for every style and every event. With the holiday season full of day-long excursions and weekend activities, having a bag that is stylish, yet functional is a must. Made from nylon and other fashionable, yet durable materials, olivia + joy’s totes and satchels have pockets that make it easier than ever to carry everyday essentials! From gym bags and over sized wallets to protective tech accessories; it may seem like women have their whole life in their bags. But when it comes to heading to work or lunch giant work bags filled to the brim with other bags for tech and other products may slow you down just a little bit. STM Bags recognized that women on the go need a manageable bag that can carry and protect their tech while keeping a sleek and polished look. The Grace Deluxe Sleeve is for the woman who is not a fan of the traditional clunky lap top bag and who wants to slim things down while protecting her tech. The main compartment cradles the tech in a soft plush protective lining and the sleek front pocket can hold pens, cell phone and cards; or in other words the daily necessities. Minimalism is a trend that we have seen grow in popularity. 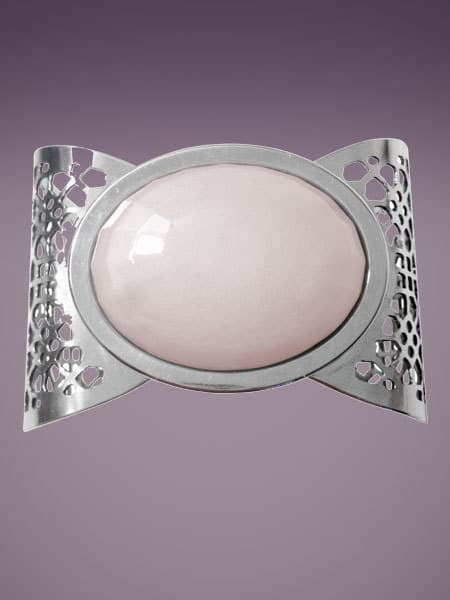 Clean simplistic designs and accents add a crisp finish to finish to any outfit. Dakota Watches offers trendy time piece accessories which are high style at an affordable price. 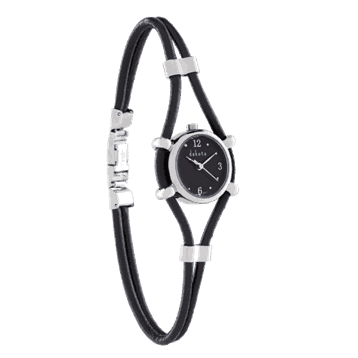 The Ladies Leather Cord ($49.95) by Dakota Watches has dual genuine leather cords encircling the side of the case for an interesting minimalistic fashion look. Dakota Watch Company resembles high-end pieces at an affordable price point, offering exceptional guarantee first battery free, and expert service. The services are hands on and personalized, offering customers a live person instead of an automated system. Hedgren is a popular European bag company that is now available in the U.S. Hedgren has a variety of handbags, totes, work bags, backpacks, laptop/tech bags and travel gear for both women and men. The bags come in a variety of stylish designs incorporating signature hardware and accessories and are incredibly functional. They are made of a nylon material that comes in different colors and styles (and easy to wipe down and clean). The news about Cecil the Lion sparked international outrage, and woke us up to the horrors of wildlife poaching. Inspired by the story, the newest Altruette anti-poaching charm will be available starting November 1st with 50% of the net profits going to the Giraffe Conservation Foundation and its fight to stop poachers and protect these amazing, endangered creatures. 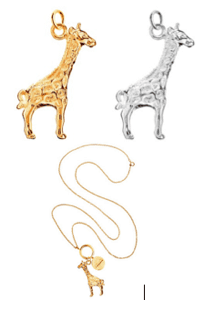 Giraffe Charm MSRP: $75.00 in sterling silver and $95.00 in sterling silver plated with 14k gold. Teach the little lady in your life the importance of giving back with the new line of cute charitable charms, with a portion from each sale going back to the cause it represents. Altruette has also added a new subscription program so parents, grandparents, family and friends can give the present of a philanthropic charm to look forward to monthly. Altruette is a stunning collection of necklaces, bracelets and charms that simultaneously benefit charities around the world. When creating a new charm Altruette selects a cause and works with the nonprofit to pick the perfect symbol (a Christmas Tree for Toys for Tots, a blue whale for Save the Whales, a park slide for KaBOOM.org, which builds playgrounds).